Comprised entirely of single malt whiskies, many of which are from the islands giving this a pleasant smokiness. The use of some good sherry casks has added some weight and a sweet spiciness making this far more complex than many 21 year old single malts. Types Of Whiskey In The Blend Entirely composed of malt whiskies, many of which are from the Islands of Scotland. Types of Barrel used for Aging Not specified, but there are some obvious sherry cask notes. 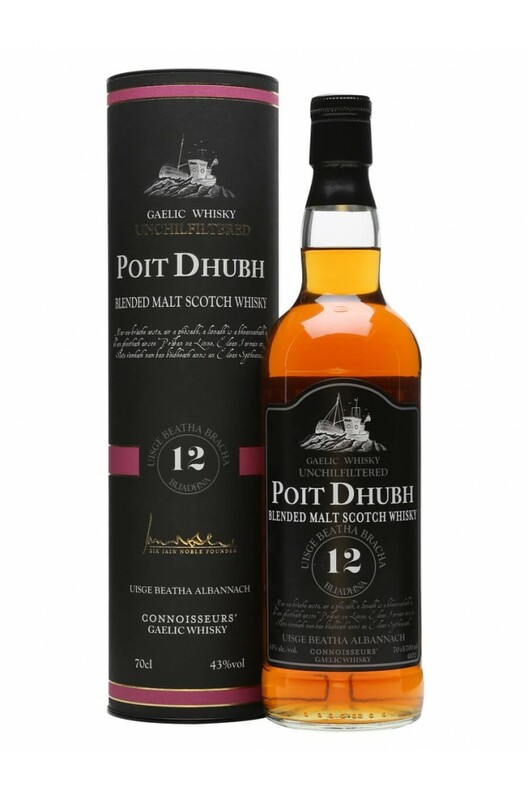 This blended Scotch from the Isle of Skye has a high malt content (40%) making a smooth delicate whi..
A great value for money blended malt that combines some medium smokiness with all the sweet, spicy f..